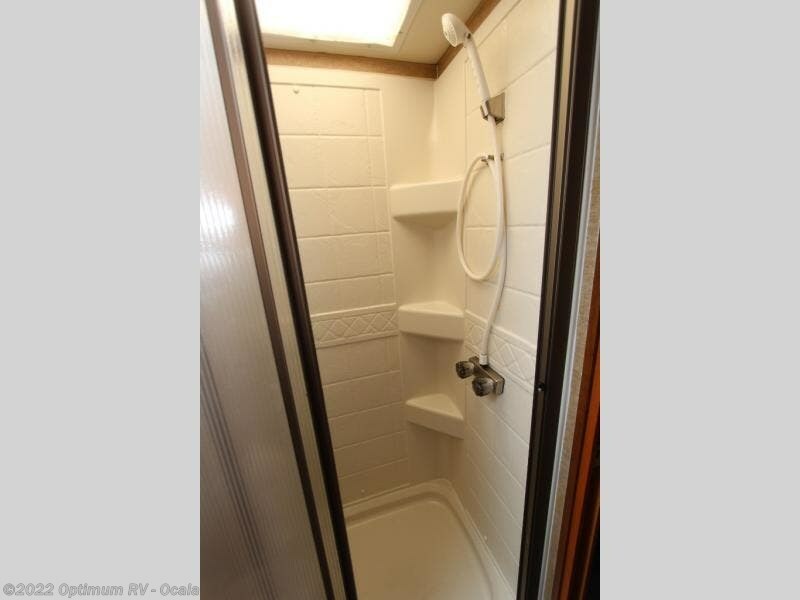 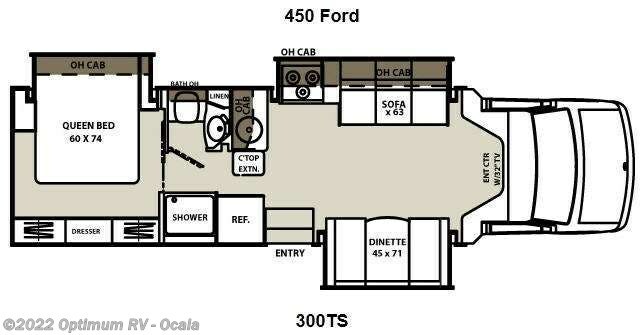 Triple Slide Concord Class C Motor Home by Coachmen w/Rear Queen Bed Slideout, Dresser & Storage, Shower, Private Toilet Area w/Lav. 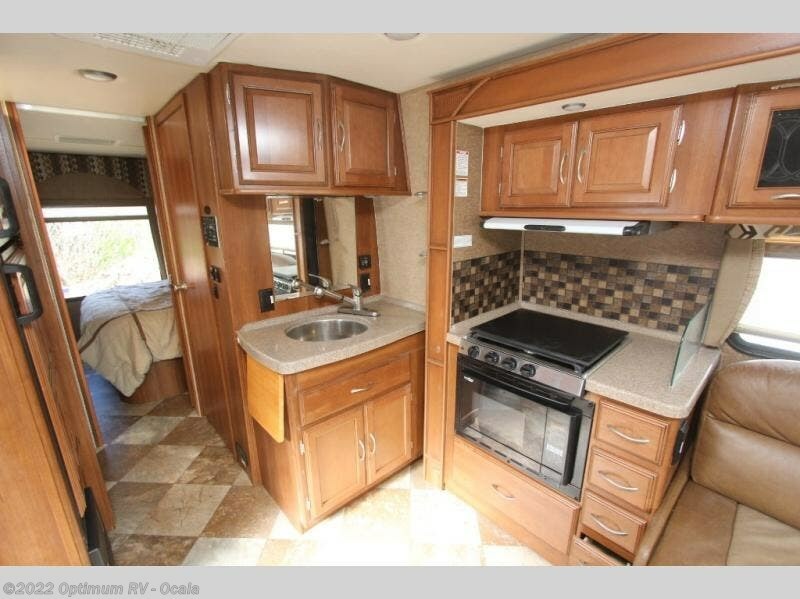 & Linen Cabinet, Double Kitchen Sink, Counter Top Extension, 3 Burner Range & Sofa Slideout, Ent. 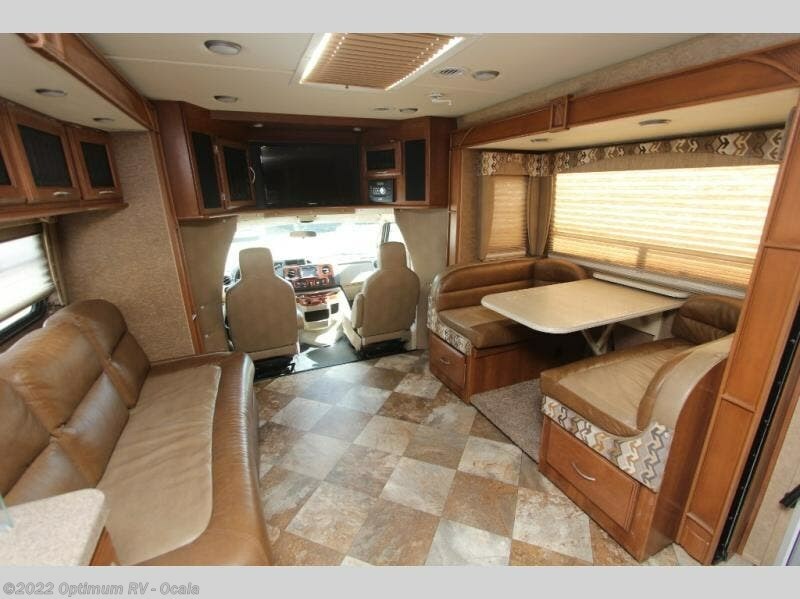 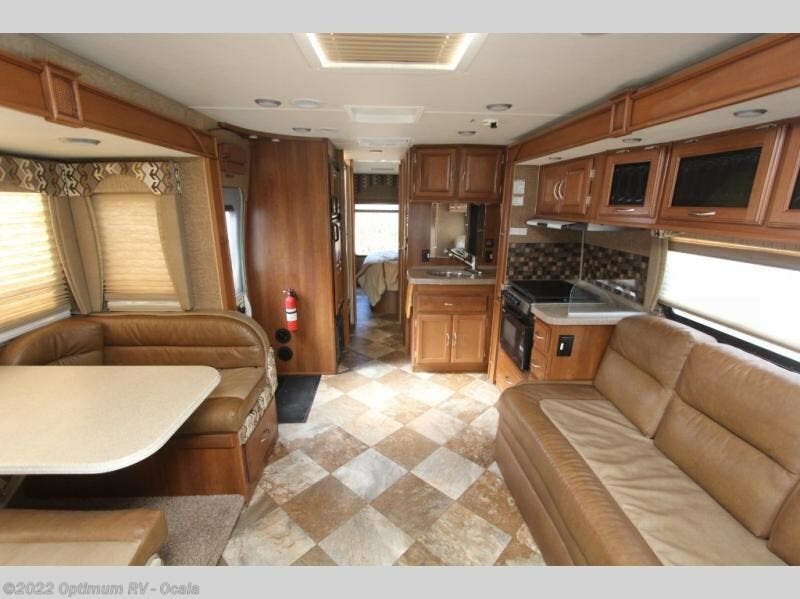 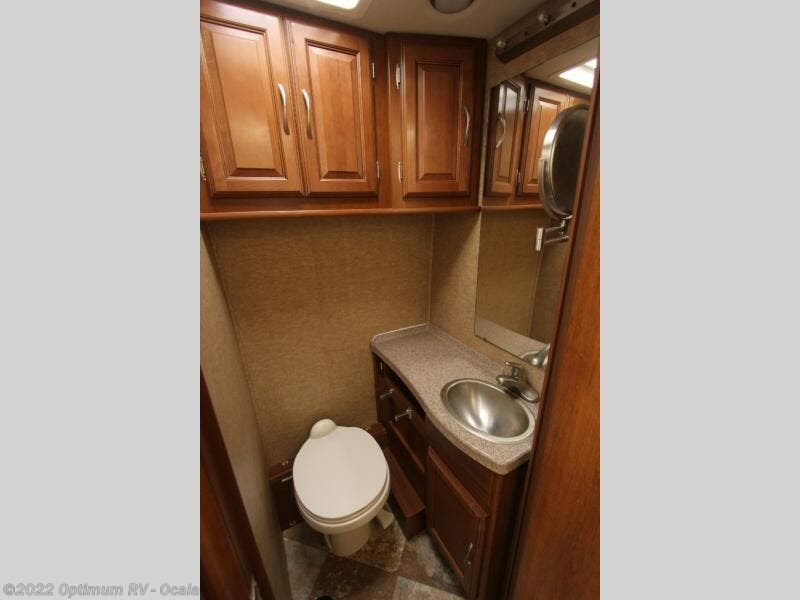 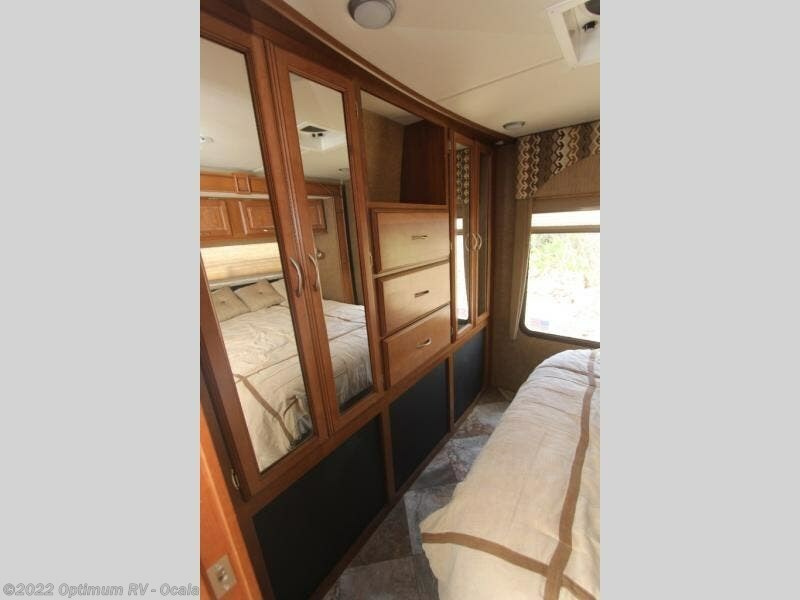 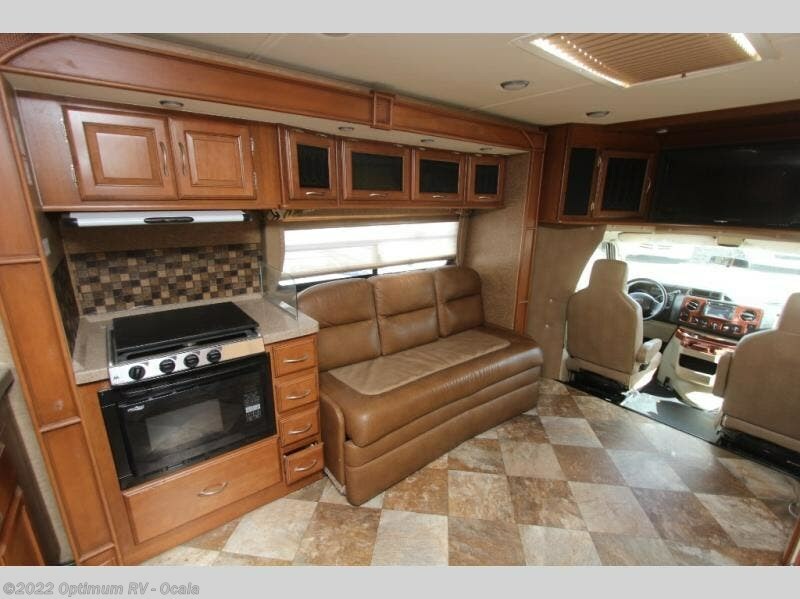 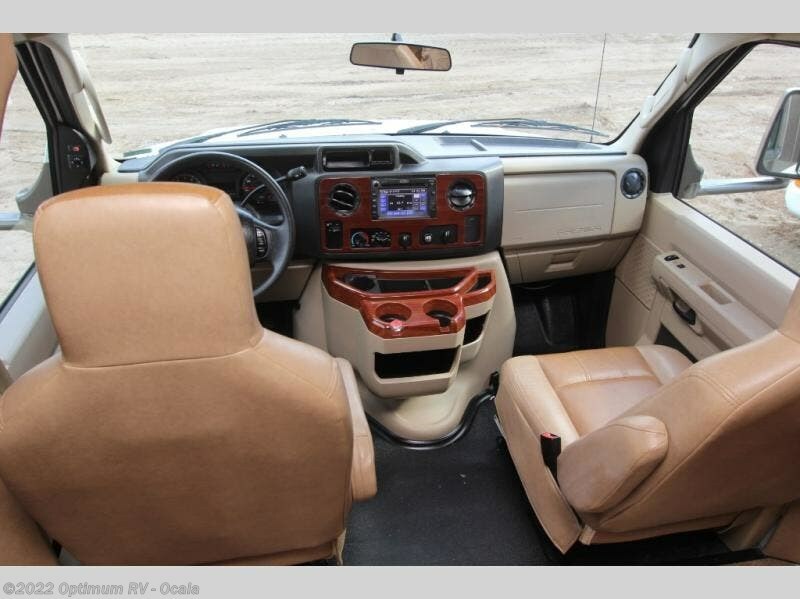 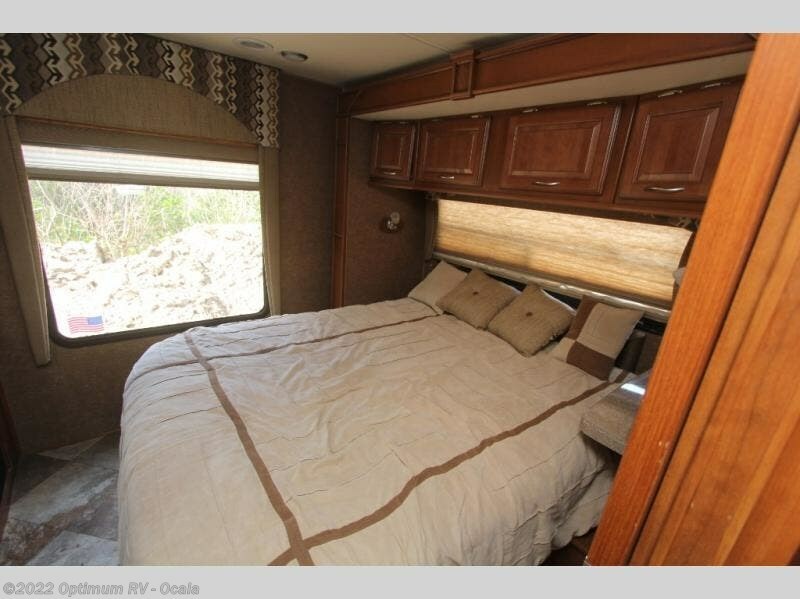 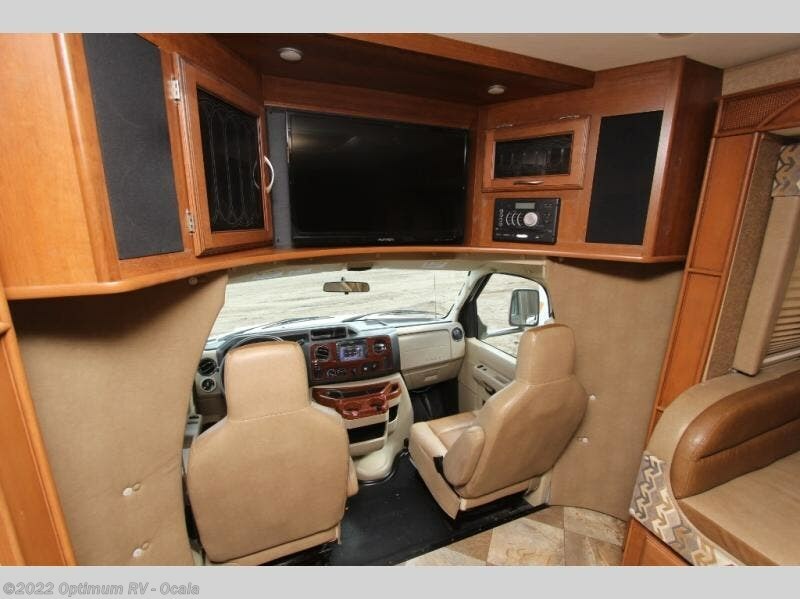 Center w/32" LCD TV Above Cab Area, Booth Dinette Slideout, Refrigerator, Overhead Cabinets and Much More. 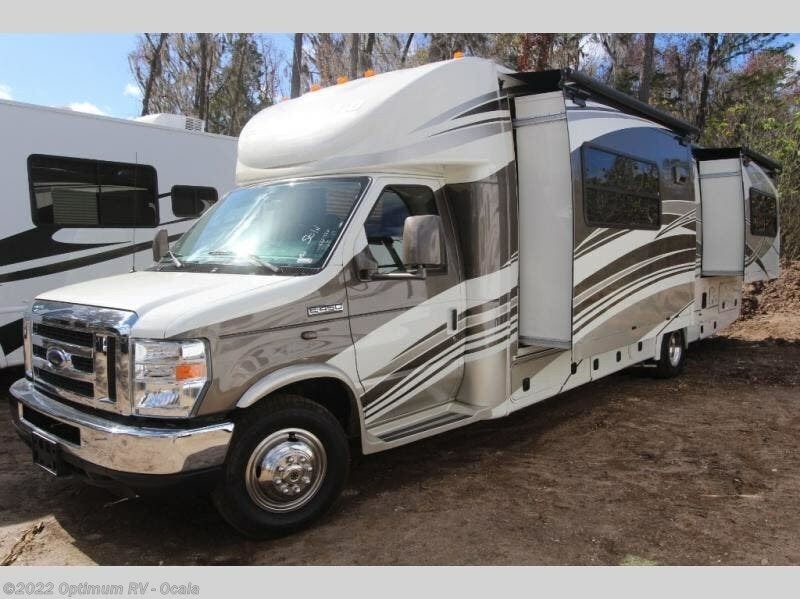 Available w/4500 Chevy Chassis. 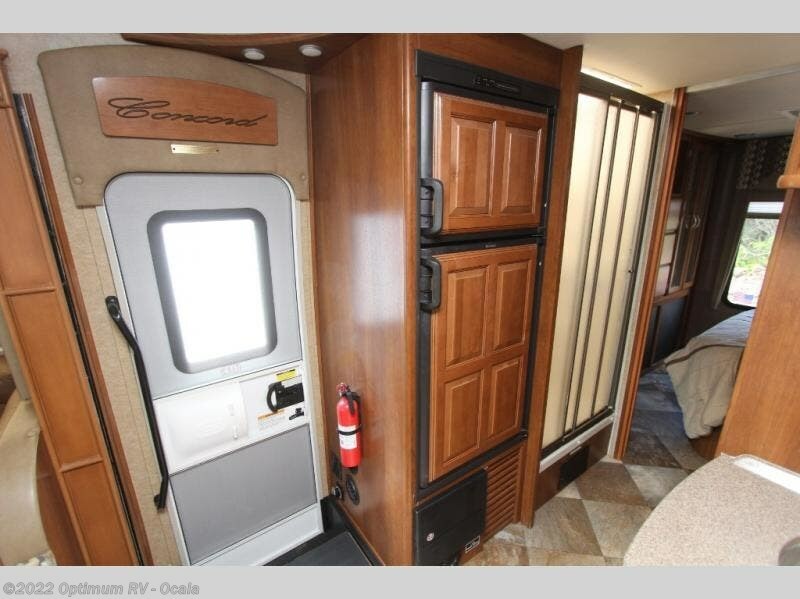 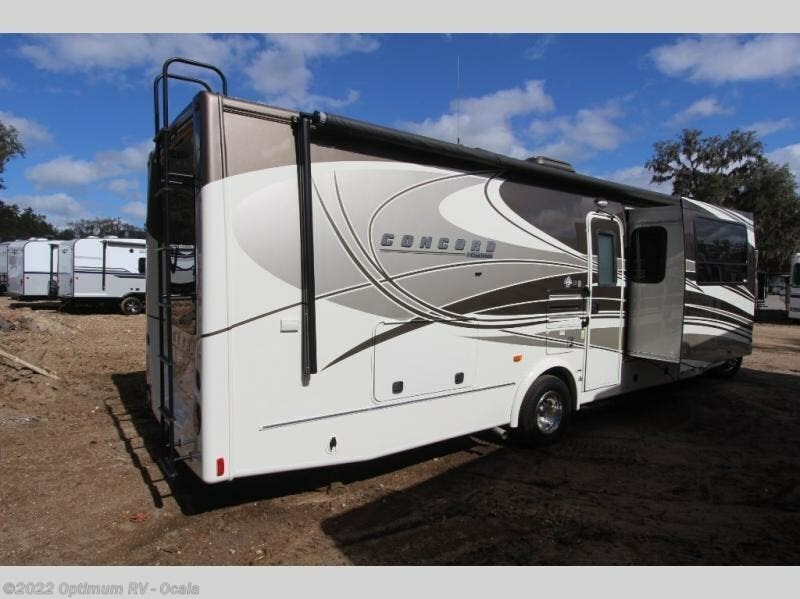 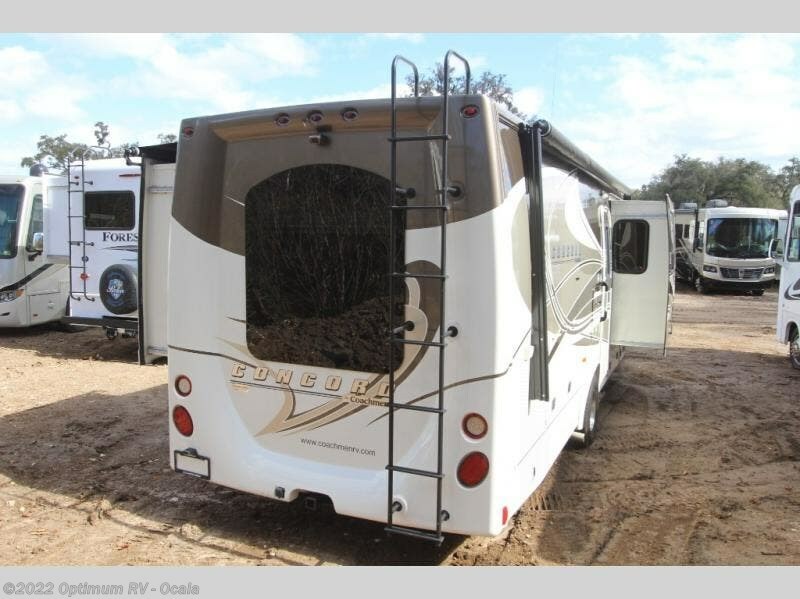 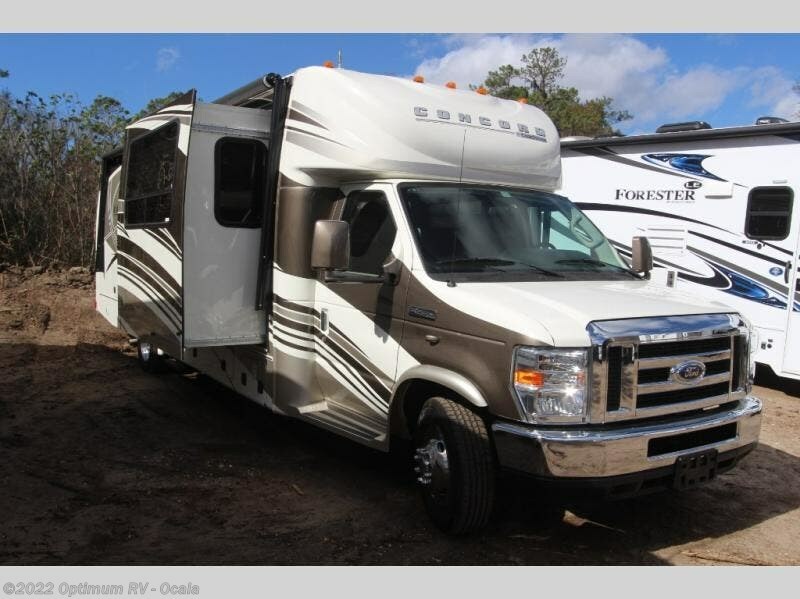 Check out Stock # 6AR790 - 2014 Coachmen Concord 300TS Ford on coachmenrvsource.com!